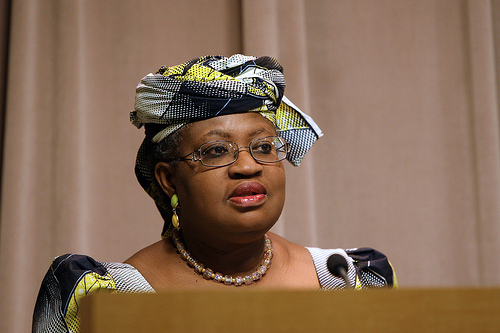 Nigeria 2012 budget will be ready by next month or in November this year, the Co-ordinating Minister of the economy and Minister of Finance Dr. Ngozi Okonjo-Iweala has said. By the end of this week, the minister said there will be interactions between the executive arm of government led by the President with members of the National Assembly and other members of the executive council to deliberate on the 2012 budget. “Once initial parameters are arrived at, work on the 2012 budget will commence,” she assured. Noting that there are lots of unfinished projects in the 2011 budget, he said the 2012 budget would be used to complete the projects, stressing that officials are already compiling information on the level of implementation of 2011 budget. She, however, said for Nigeria to have a proper budget, the old practice of individuals infusing their projects into the budget without the knowledge of the designers of the budget must be discontinued. 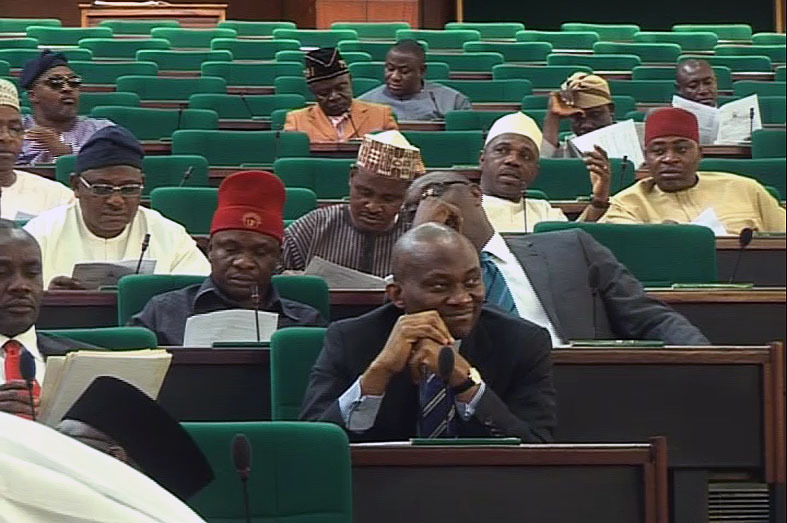 “The 2012 budget must not experience what the 2011 budget is going through now. 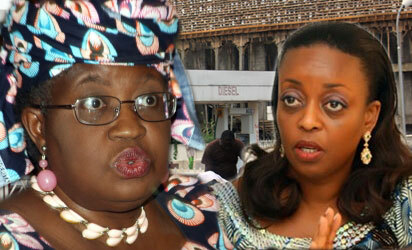 Right now, the ministry and Budget Office are looking at viaments for 2011 budget,” she said. The minister said the successful implementation of the 2012 budget, which is geared towards diversifying the economy and creating jobs, is singular pre-occupation of President Jonathan. 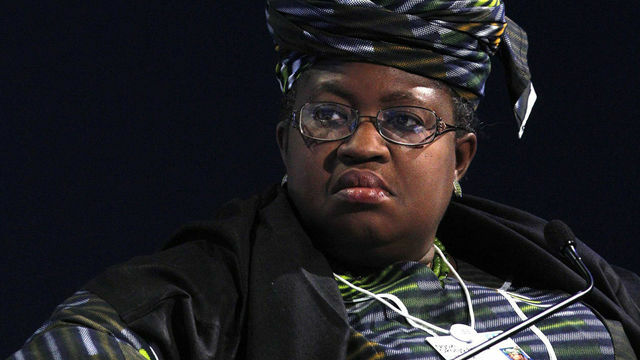 She said the administration will focus over the next four years on tackling allocations to budget. As part of the government’s transparency initiative, the minister disclosed that the President has authorised the regular publication of Federation Account Allocation Committee (FAAC) disbursements to the three tiers of government. Already, the Ministry of Finance has published three volumes of FAAC disbursements in the last 18 months and will soon upload the information on the ministry of Finance website, she said. She urged the media and civil society groups to make effective use of the data to educate Nigerians on what the government had been doing. 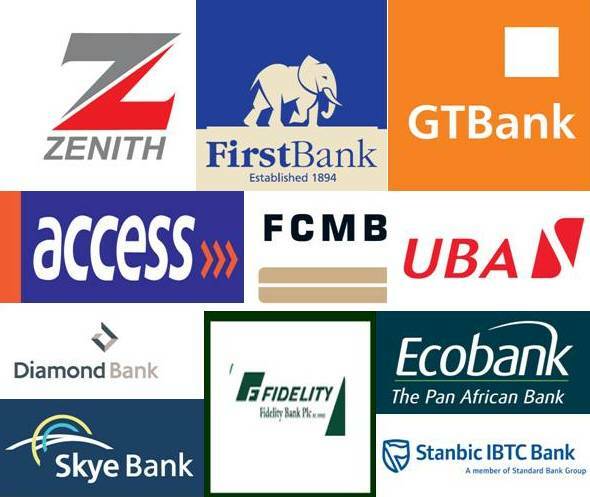 The reason for publishing the FAAC allocations to three tiers of government she said is for Nigerians to analyse and critise the information.“In addition, the government will also be publishing information and figures on public finances including the budgets,” he said. The minster disclosed that some people tried to stop her from taking the ministerial appointment, but she resisted, insisting that “there is joy in trying to help Goodluck Jonathan deliver on his agenda”. She described recent online media publications alleging corruption on the part of government officials as an attempt to destabilise and make the administration of President Jonathan fail. Thats a welcome development.Keep on keeping on.